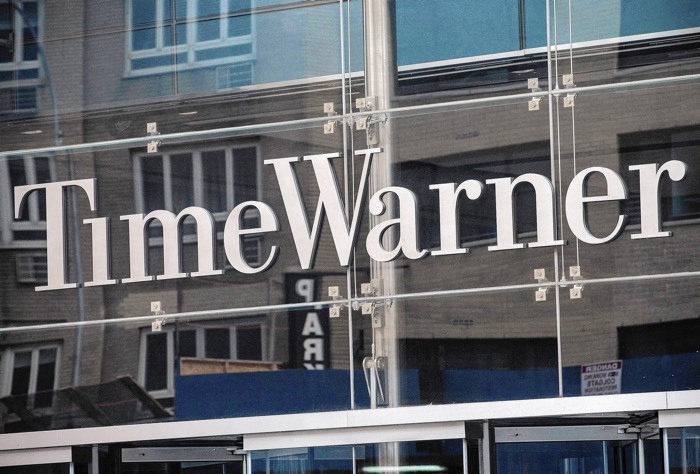 AT&T has announced that it intends to buy Time Warner in a deal which is worth $85.4 billion and the company will pay $107.50 per share for Time Warner. As part of deal AT&T will pay half of the money in cash and the other half in stock and Time Warner shareholders will own between 14.4% and 15.7% of AT&T’s stock. You can find out more details about the deal between AT&T and Time Warner at the link below, it will need to be approved by the various regulators.